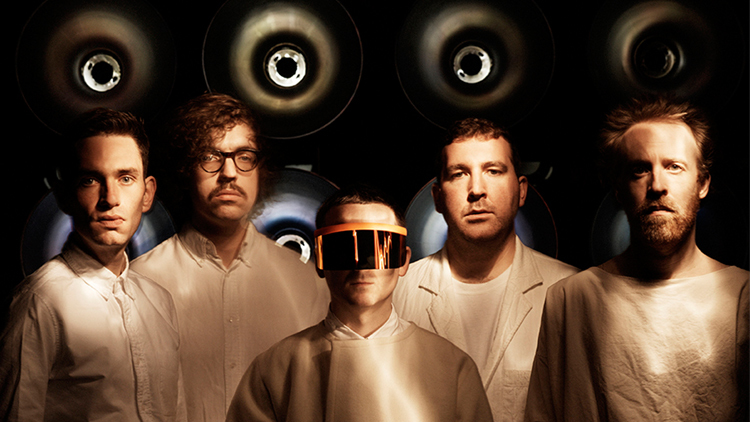 RFB Concerts and Moshi Moshi Records announce Friday night 'By The Sea' headliner as Hot Chip. By The Sea are today thrilled to announce Hot Chip as the second act to play their inaugural festival, with a special Friday night at Margate's Dreamland Pleasure Park, Friday 13 November. The following day, headlined by Foals, sold out in two minutes last month. Taking place at the recently reopened Dreamland – a fully functioning amusement park, featuring rides, arcades and other adventures – By The Sea plays matchmaker to the most exciting artists of our times and an incredible setting amidst the stunning British coastline in Margate, Kent. Following the release of their sixth studio album Why Make Sense earlier this year to a flurry of critical acclaim, Hot Chip have taken their place as one of the UK's best and most loved live acts. Having brought the house down with their headline slot on the West Holts stage at Glastonbury in June, which saw Caribou join them for a jubilant version of LCD’s 'All Our Friends', Hot Chip took the show to North America with two sold out nights at New York’s Webster Hall where the band were joined by the likes of David Byrne, Nancy Whang (LCD Soundsystem) and Sinkane. Following two celebratory sellout shows at London's Brixton Academy next month, the Margate show looks set to be a truly memorable Friday night event to witness a special set from the band on the Kent coast, as the winter draws near. A full supporting cast of artist and DJ programmes and after-parties are to be announced in the coming weeks across the setting of Dreamland. Tickets cost £28.50 and also include access to the Park’s many amusements, rides and arcades. They are available from 9am on Friday 25th September here. The festival are also delighted to be able to offer an extremely limited release of weekend tickets, priced at £55.00, for both of the days. These go on-sale also at 9am on Friday 25th September here.